A Russian government spokesman said Tuesday that the national security strategy unveiled by the White House a day earlier showed "an imperialist character." "A quick read of the parts of the strategy that mention our country one way or another... (shows) an imperialist character," Kremlin spokesman Dmitry Peskov said Tuesday, according to a Reuters report. 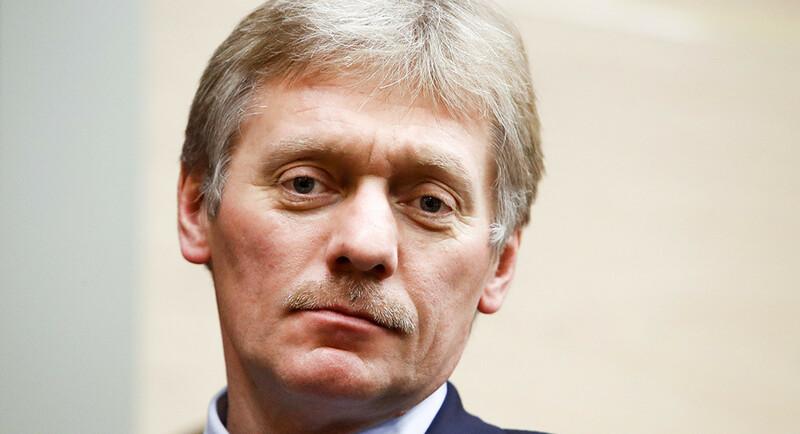 Peskov added that the U.S. strategy also demonstrated "an unwillingness to give up the idea of a unipolar world, moreover, an insistent unwillingness, disregard for a multipolar world." The strategy released Monday by the White House names Russia, along with China, in his remarks Monday as nations that "challenge American power, influence and interests, attempting to erode American security and prosperity." It also warns against the notion that "engagement with rivals" will turn them into "benign actors and trustworthy partners." The strategy's tough talk towards Russia raised eyebrows among some, given President Donald Trump's willingness to speak warmly of his Russian counterpart, Vladimir Putin, and his hesitancy to accept the conclusion of the U.S. intelligence community that the Kremlin was to blame for a massive campaign of election interference during last year's presidential campaign. Trump noted as a positive example during his speech Monday the conversation he had last weekend with Putin, when the Russian president thanked him for sharing U.S. intelligence that Trump said averted planned bombings in St. Petersburg.